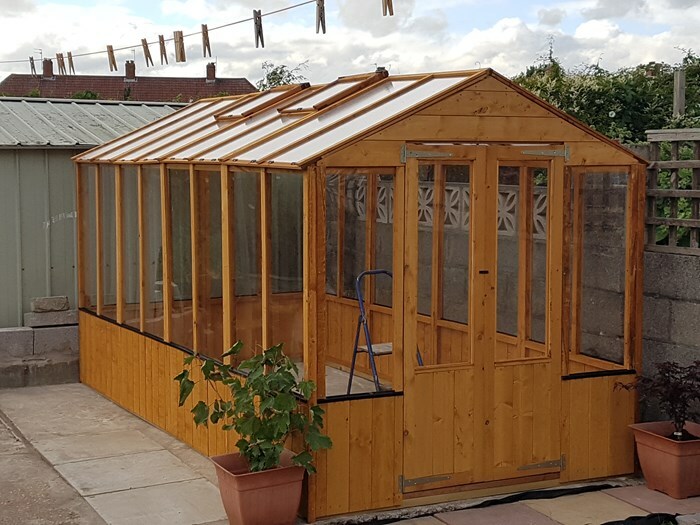 The BillyOh 4000 Lincoln Wooden Clear Wall Greenhouse with Opening Roof Vent is a best value greenhouse for its durable and sturdy construction. The wall is composed of high quality transparent styrene wall glazing for even lighted surroundings for the plants to grow in good health. 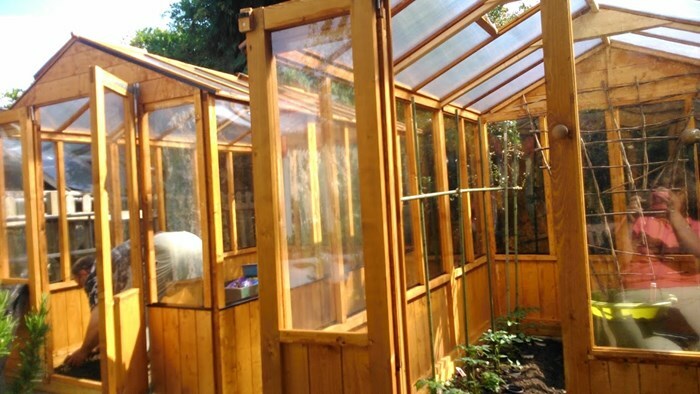 There is an opening roof vent for the plants can take enough warmth and airing it needs. 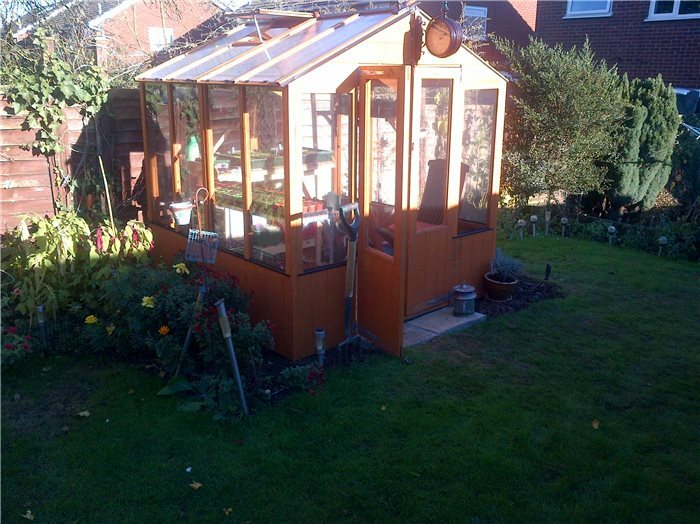 The greenhouse keeps the plants and flowers arranged properly and insulate them in times of winter or bad weather. 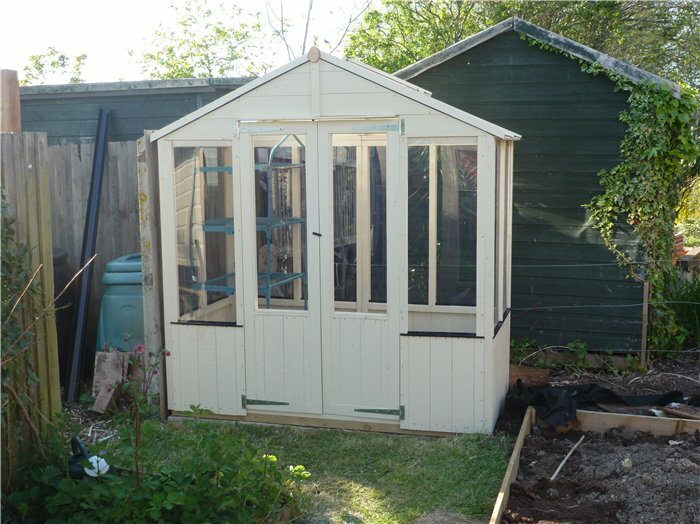 It has many sizes to choose from and yet construction is sturdy, robust, easy to assemble and with cozy design. Glazing Thickness 6cm 2" 6cm 2" 6cm 2" 6cm 2"